Copper color. Sweet aromas and flavors of spiced apples, maple syrup on cereal, and roasted nuts with a slightly chewy, bright, finely carbonated, dry-yet-fruity medium-to-full body and a tingling, delightful, medium-length finish conveying elements of nut, bread crust, citrus, and peppered arugula finish. A savory, lightly chewy flavored ale. 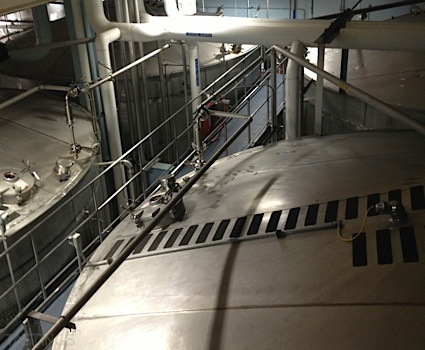 Bottom Line: A savory, lightly chewy flavored ale. 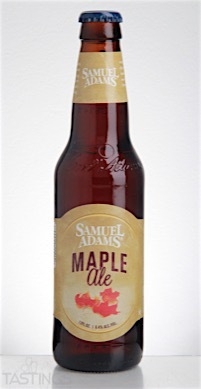 Samuel Adams Maple Ale rating was calculated by tastings.com to be 84 points out of 100 on 10/12/2016. Please note that MSRP may have changed since the date of our review.